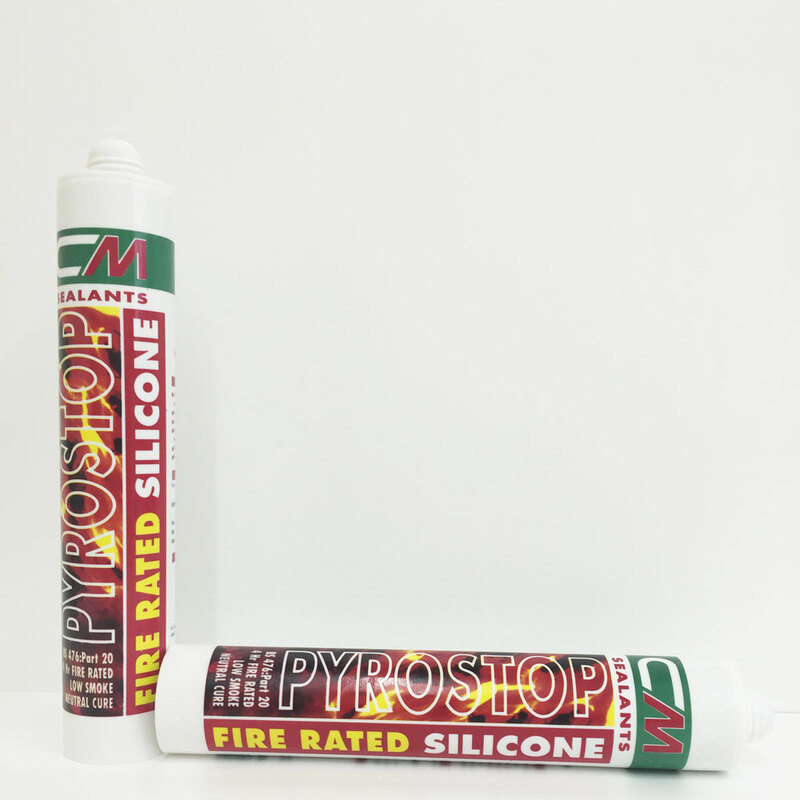 CM Pyrostop is a 4 hour fire rated silicone also has a 50dBA sound rating. For use on fire doors and expansion joints in walls. CM Pyrostop Sealant is a one component, ready to use silicone elastomer intended to produce fire-stop sealing and bonding seals. An integral part of the FIRESTOP System of passive fire rated products. CM Pyrostop has also been sound tested and has a 55Dba rating. CM Pyrostop Sealant withstands fire for 4 hours when used in seals with a width of up to 50mm (curtain wall or floor). It remains neutral to construction materials, including porous surfaces. It is an elastomer with an average modulus of elasticity which therefore, subjects bonding surfaces to low stresses and gives longer life to sealing joints. Processing and smoothing of seals is made easier due to the sealant’s outstanding rheological characteristics. CM Pyrostop Sealant can be used on clear glass, metals, wood, PVC, cellular concrete, granite, etc. 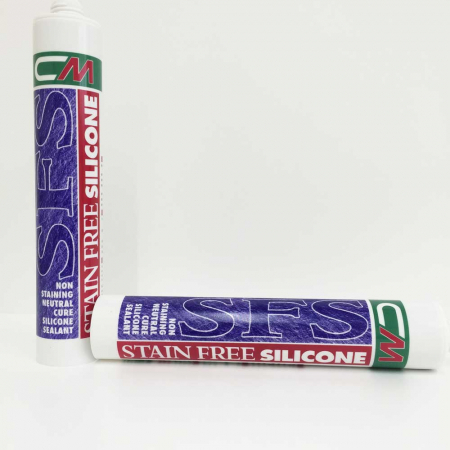 CM Pyrostop Sealant, once cured, withstands diluted bases and salt mist, together with the temporary action of common solvents and hydrocarbons with, for the latter, slight swelling of the sealant during exposure. As opposed to this, its characteristics can be modified by acids or chemical oxidising agents. Its mechanical and adhesion properties are not affected by the sun’s rays, snow, rain, ozone and allow it to provide its functions over many years. Heavy construction and traditional masonry. Curtain walls, panels and facades, metal and PVC joinery. Air ducts, cable or piping passages. Elastic seal in glazing, on aluminium, wood, PVC, etc. Surfaces to be sealed must be clean, dry and free from dust, oil, grease, old sealant and any traces of contaminant which may affect adhesion. Surfaces should be degreased with solvent using a clean cloth and the two cloth method. Apply at temperatures between +5ºC and +40ºC. A sample test on chosen substrate is recommended prior to application. Check gap widths conform to specification. A joint width:depth ratio of 2:1 is recommended. Insert a backing material to control depth of sealant to the recommended width ratio. Tool within 10 minutes of application. CM Pyrostop Sealant must NOT be used in contact with materials likely to exude certain components over time. CM Pyrostop Sealant must NOT be used for structural glazing applications CM Pyrostop Sealant must NOT be used for food contact applications. CM Pyrostop Sealant is available in 400ml cartridges. CM Pyrostop Sealant has a shelf life of 18 months, guaranteed by CM Sealants from its date of manufacture (the expiry date is shown on the packaging) when stored at a temperature between −20°C and +30°C in its original, unopened packaging. The information contained in this document is given in good faith based on our current knowledge. It is only an indication and is in no way binding, particularly as regards infringement of or prejudice to third party rights through the use of our products. 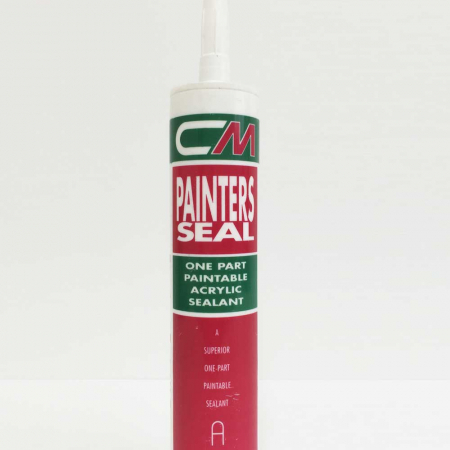 CM SEALANTS GUARANTEE THAT THEIR PRODUCTS COMPLY WITH THEIR SALES SPECIFICATIONS. This information must on no account be used as a substitute for necessary prior tests, which alone can ensure that a product is suitable for a given use. Users are responsible for ensuring compliance with local legislation and for obtaining the necessary certifications and authorisations. 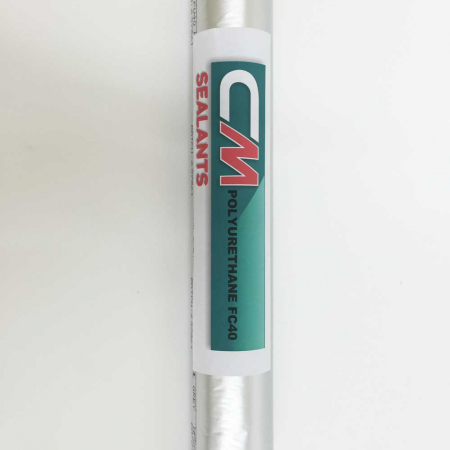 Users are requested to check that they are in possession of the latest version of this document and CM SEALANTS are at their disposal to supply any additional information.